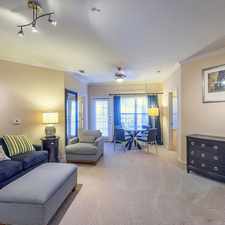 The rent at Harbor View Apartments ranges from $1,058 for a one bedroom to a $1,645 two bedroom. Apartments in this building are about as expensive as the Lake Houston average. This is a pet-friendly apartment. 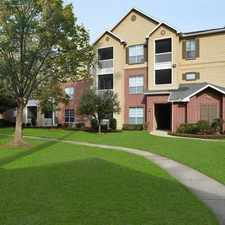 Harbor View Apartments has a Walk Score of 28 out of 100. This location is a Car-Dependent neighborhood so most errands require a car.